Kasteel Wijlre estate could not exist without the support and generosity of our partners, funding bodies, government authorities, and sponsors. The Mondriaan Fund financially supports the multi-annual programme Binnen/Buiten (Indoor/Outdoor). The Elisabeth Strouven Fund is the proprietor of Kasteel Wijlre estate and is responsible for its maintenance. The Kasteel Wijlre Estate Foundation is responsible for the running of the estate, its cultural programme of exhibitions and projects, and the maintenance of the Garden. 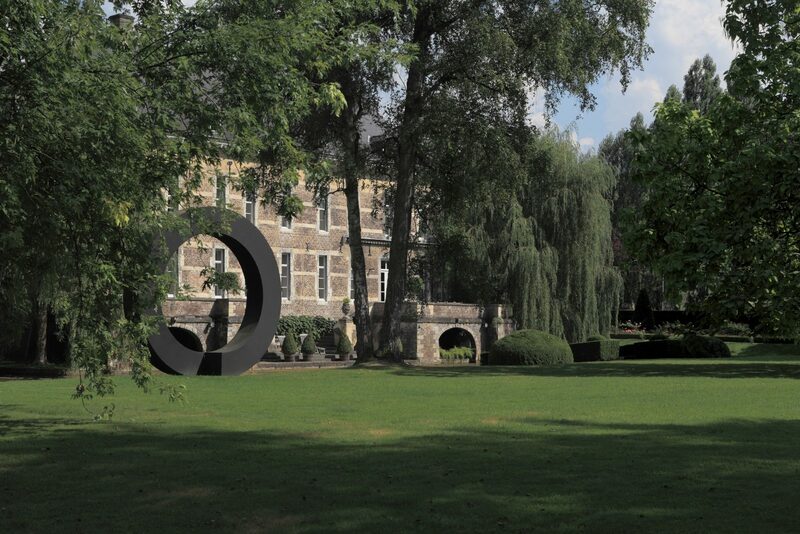 Kasteel Wijlre’s unique location, inspiring and leading exhibitions, possibilities for exclusive receptions, and space for reflection make the estate attractive to the business community. Bureau Verbeek contributes as a sponsor of the programme and the maintenance of the Garden. For more information on being a partner, please contact our director, Brigitte Bloksma: b.bloksma@kasteelwijlre.nl.